SwiftKey on Android is one of the most popular third-party keyboard apps available on the platform. Now, it might also become the ‘smartest’ keyboard available, as it is now powered by neural networks for better word predictions. Neural networks are networks inspired by biological neural networks like the human mind, and are useful in situations where a large number of variables are unknown. With introduction of neural networks, SwiftKey keyboard on Android, which earlier used to take your last few words into account while suggesting next word, will now consider your entire sentence to understand the context better and provide suggestions. 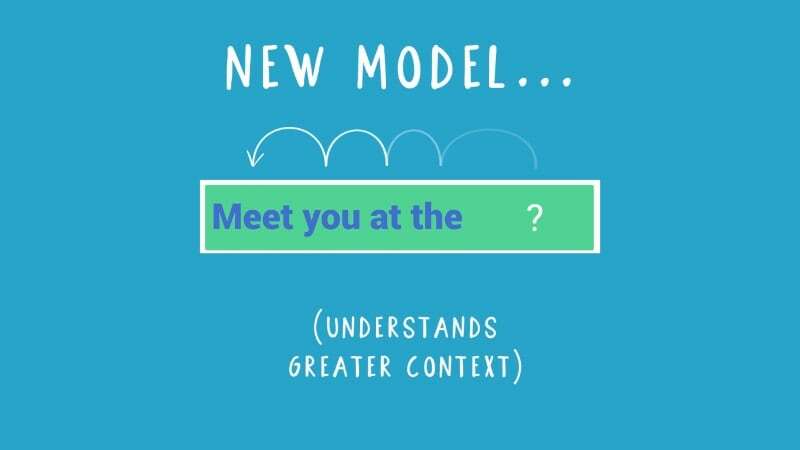 For example, when you wrote the phrase “I’ll meet you at the” with SwiftKey keyboard earlier, the app used to suggest words like ‘moment’, ‘same’ etc., with its ‘n-gram’ technique. Now, the app will suggest words like airport, hotel, and office due to its larger understanding of the context. The company claims that this technique will not only improve word suggestions but also the ‘autocorrect’ feature offered by the app. Interestingly, SwiftKey is the first company to introduce neural networks to its keyboard. However, it is not that the company is introducing neutral networks to its keyboard out of the blue as it released an app called Neural Alpha, which used this same technology, on Google Play in October last year. “With this update SwiftKey is now able to meaningfully capture the relationship and similarity between words,” SwiftKey said in its official blog. In order to get the neural networks support, Android users can directly update the app from Google Play. However, the company has not mentioned when the feature will make its way to the iOS version of the keyboard. Initially, the company is rolling out the neural networks support to its US English and UK English language models but says that it will roll out for other languages soon.